Having financial assistance in the event of a serious illness provides you with security that allows you to focus 100% on your recovery, without worrying about your financial commitments or goals. Whether you want to buy a house, take a trip around the world or start a family, your life goals are important to you. 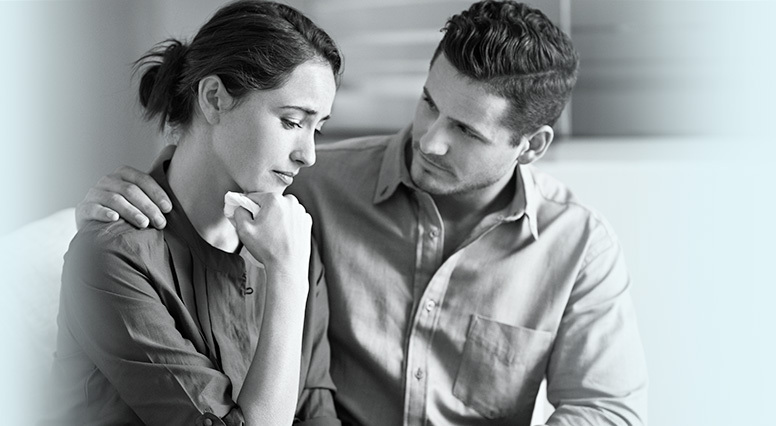 The financial repercussions of a loss of income due to an illness can be very stressful and affect your ability to meet your financial commitments and goals. Because you can’t anticipate an illness, critical illness insurance can give you peace of mind and allow you to concentrate on getting better. Fortunately, there are coverage plans that work for every budget. The most affordable critical illness insurance solution covers the 4 most common illnesses. You can also opt for more complete coverage that covers 25 illnesses. These two types of plans are available both as temporary and permanent coverage. Getting started early is always a good idea, as coverage is more affordable when you are young and in good health. When you’re going through a difficult time, it is a huge relief to know that you will be able to maintain your quality of life despite a loss of income due to an absence of work for an undetermined length of time, and also be able to cover any unexpected costs related to the illness. Having financial assistance allows you to focus all your energy on getting better. Most critical illness insurance products include a medical second opinion service, at no extra cost. When illness strikes, it can be very reassuring to know that you can count on a group of specialists for a second opinion regarding your diagnosis and treatment plan. You could receive financial assistance corresponding to a percentage of the total amount of your coverage if you are diagnosed with one of seven covered illnesses that are not life-threatening. Critical illness insurance is also available for children. When you get coverage for your child, you give yourself the financial flexibility you would need to stay with them during a serious illness. Children’s coverage also includes 5 juvenile diseases. Answer five quick and easy questions and discover your Transition Index to help you decide what kind of coverage is best for you. The Transition Index will help you figure out your level of risk and show you the insurance coverage that is the best fit for your situation. Then, a financial advisor can help you through the process, perform a complete analysis of your needs and suggest the appropriate critical insurance coverage. A financial security advisor can help you assess your life insurance needs and suggest various options tailored to your situation.